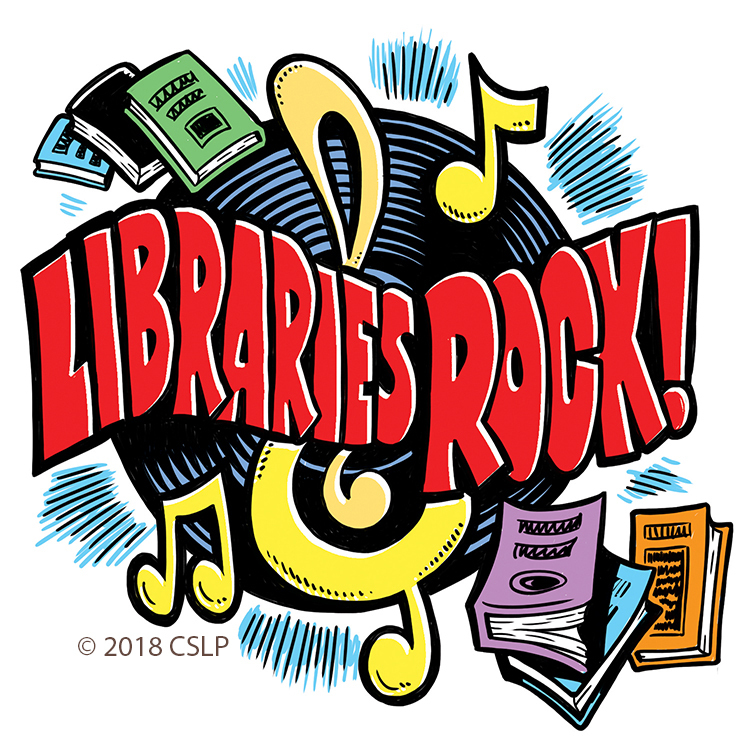 Stop in to Fairview Library to pick up a pamphlet about the 2018 Summer Reading Challenge sponsored by Assemblyman Christopher Tague at the circulation desk. It includes a calendar for reading progress to be marked down on, which would then be sent to Assemblyman Christopher Tague’s office after the child has marked off 40 days or more. The child will be awarded a New York State Excellence in Reading certificate. Who knows what all that reading will inspire in your child? Happy reading! 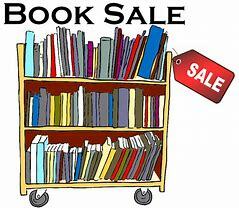 On July 7th from 9am-3pm, Fairview Library will be holding a book sale in our community room! 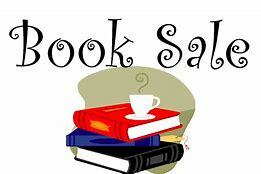 We have a huge assortment of books along with some dvd’s, video games, audiobooks, etc. There’s something for everyone! Every purchase helps benefit your local library. We look forward to seeing you there! April 21st from 9am-3pm. 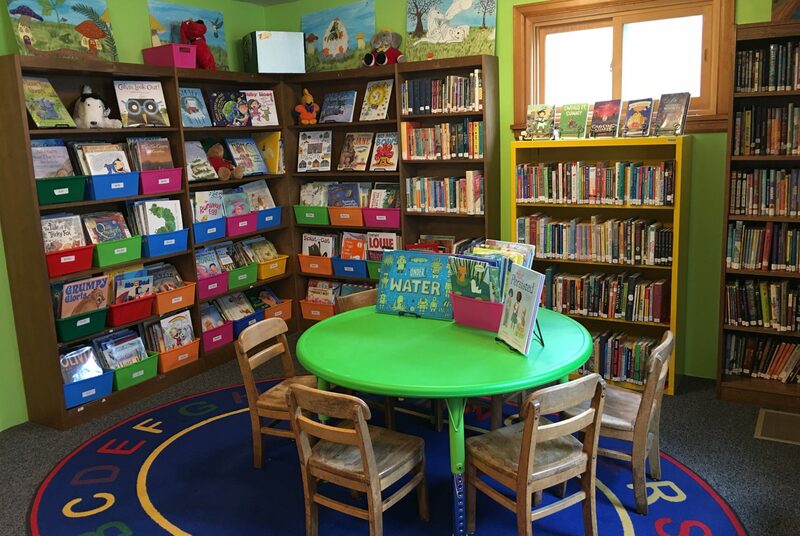 Stop by our Community Room and support the library! Bring the kids in to try their hand at weaving! 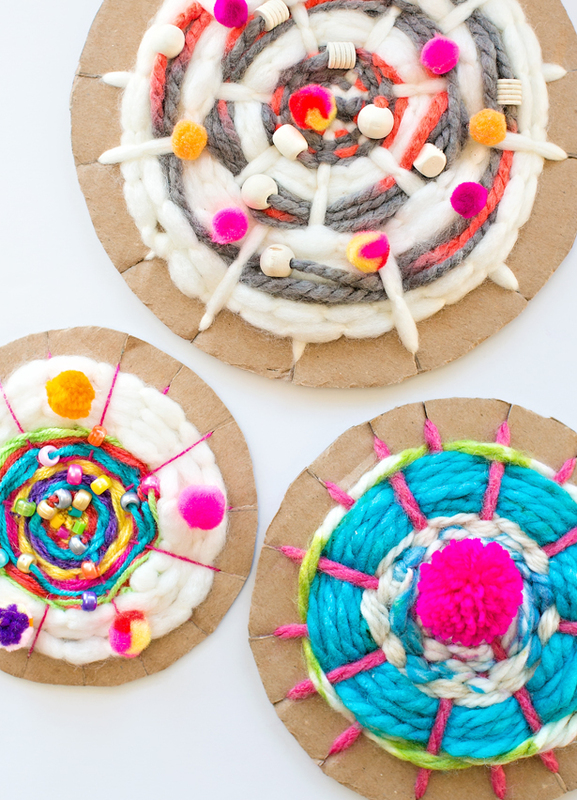 On Friday, May 25th at 3:30 pm, we will provide all materials necessary for the children to create their own unique, simple, beautiful woven piece. Child(ren) must be accompanied by an adult. This is a free event. On Friday, May 11th at 3:30pm, we will be creating a mixed media painting reminiscent of the “Rainbow Fish” story with Miss Cherie. We will use acrylic paint, buttons, and any assorted shiny bits that we have in our crafting closet. Child(ren) must be accompanied by an adult. This is a free event. 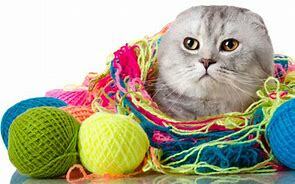 Please join us Friday, April 27th at 3:30 pm for a children’s knitting tutorial here at Fairview Library. One of our local “knitting ladies” is going to come in and share her expertise with any children who wish to participate. All materials will be provided. Child(ren) must be accompanied by an adult. This is a free event. On Friday April 13th at 3:30 pm, we hope you will join us to create a fishing game that kids can take home for hours of fun! 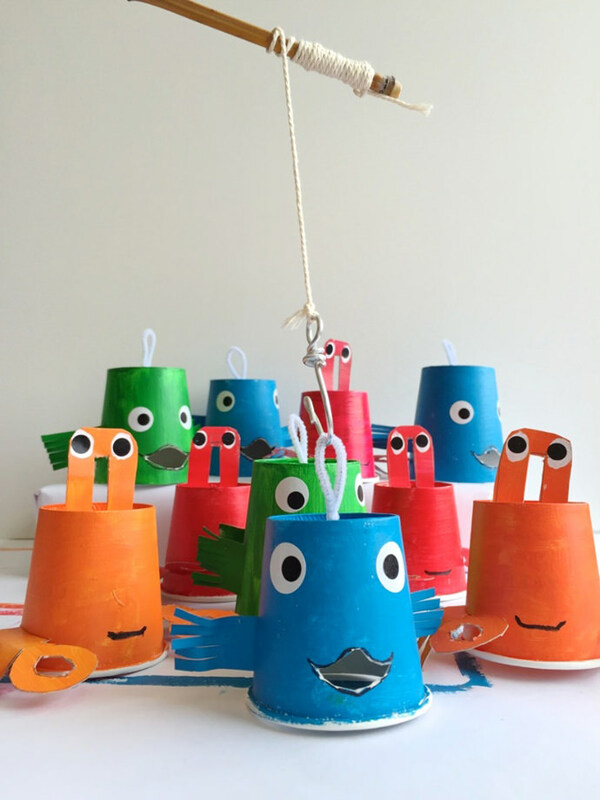 Paper cups will be used as the base for the fish and the children can decorate them as creatively as they would like with assorted embellishments. 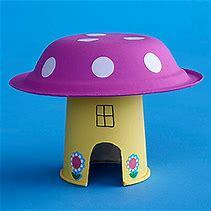 We will provide everything needed for your little ones to create this entertaining game. Child(ren) must be accompanied by a favorite adult. This is a free event. Erin Forbes, local teen author of “Fire and Ice: The Elementals” will be coming to Fairview Library for a meet and greet/ book signing on December 9th from 1-3 pm. 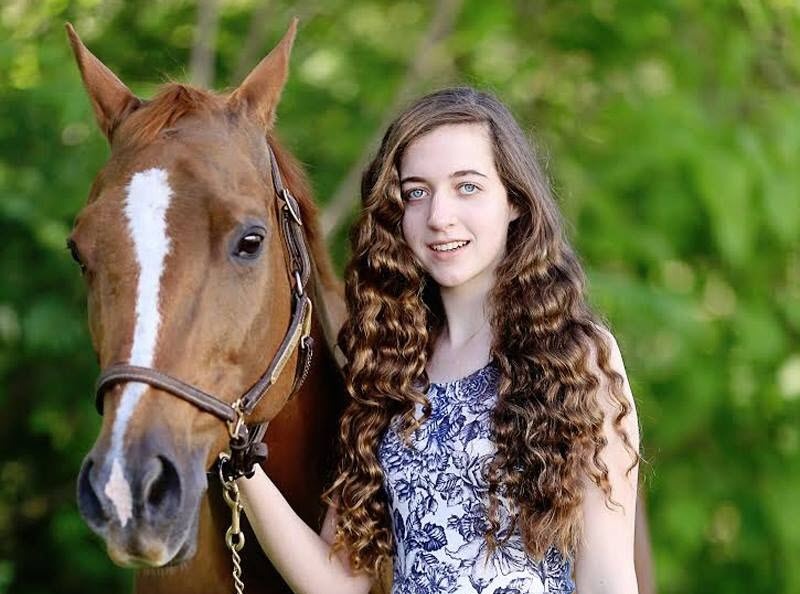 She is a homeschooled student who began writing her book at age 12 and published it at 16 years old. It is an uplifting and inspiring story meant to buoy the spirit of middle grade and teenage readers. The second book in the series, “Fire and Ice: The Lost Dreamer” will be released December 1st. Her book is available for sale at Barnes and Noble, as well as Amazon. We hope you will join us in welcoming this remarkable teen author to our library.